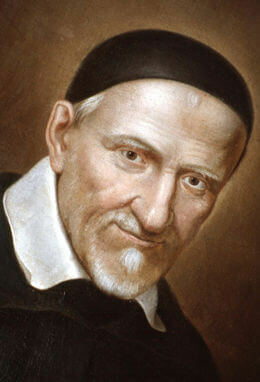 Vincent de Paul was a catholic priest in France during the 16th century and alongside Louise de Marillac he helped establish the Daughters of Charity organization which is now popular throughout the world. 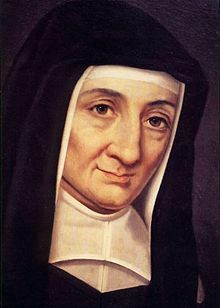 He however, did not establish the catholic congregation knows as the ‘Society of Saint Vincent De Paul’. Rather, it was founded after his death, in 1833 by a French lawyer named Frederic Ozanam. 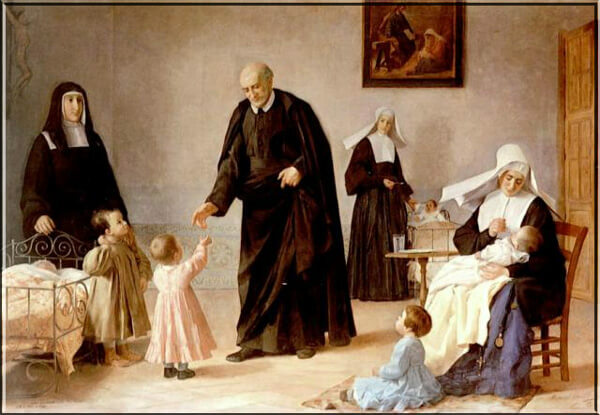 His aim through this society was to help the poor people of Paris who were living in slums, and thus he joined forces with the editor of the ‘Tribune Catholique’ and helped revive a student organization which he renamed as the Society of Saint Vincent de Paul. Although Frederic was only 20 years of age when he founded this society, he was not any short of vigor. However, what he was short of was the experience necessary to drive the society towards the cause it was aimed for. This organizational help came from one of the sisters of Daughters of Charity, Rosalie Rendu. 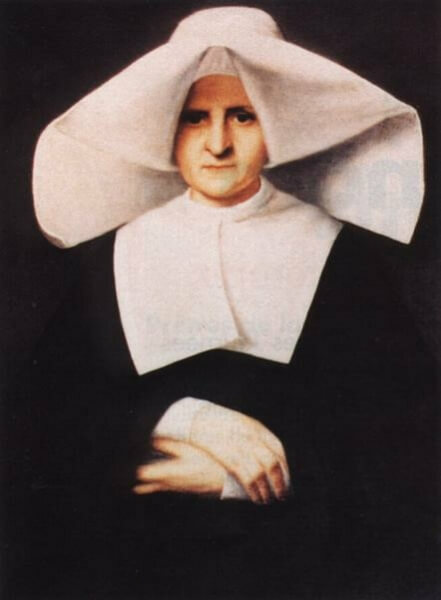 She had the necessary experience in working with in the slums of Paris, and within no time turned the rag tag band of student volunteers into professionals who not only provided education and medication in the slums but also spread the word of the lord and preached the teachings of Saint Vincent De Paul. 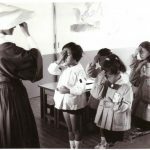 It was during the middle of the 19th century when the Society of St. Vincent de Paul started spreading its roots outside of France and slowly setting itself on the path of becoming an international organization. The first country outside of France to form a branch of Society of St. Vincent de Paul was England. The news of such a society in France travelled by the words of Ignatius Spencer who learnt about it on his visit to Paris from London. And in 1844, M. Pagliano, a converted catholic formed the society in England with a total of 12 men. 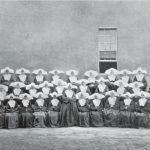 The following year a branch of the organization started in Missouri, United States, by father John Timon who had also learnt of the society while visiting Paris. 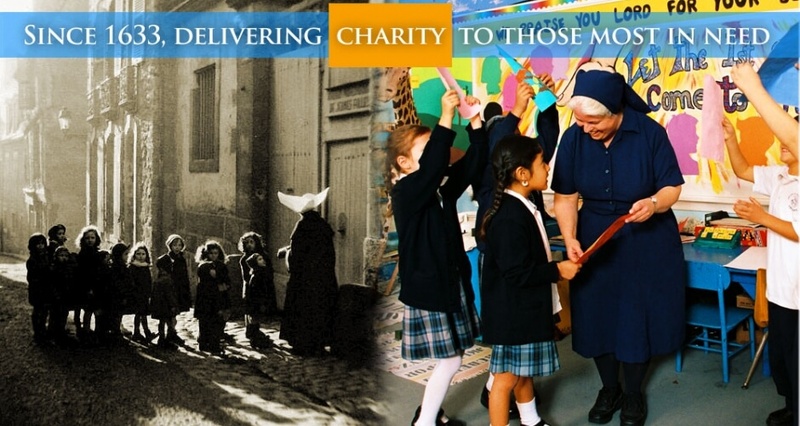 Within the next decade the Society of St. Vincent de Paul spread in a much larger scale. 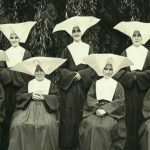 Father Gerald who was born in London and saw how effective and puritan the Vincentian method was, opened a branch in Melbourne, Australia in 1854. Quite soon another branch was opened in Sydney by Charles O’Neil, an engineer who had previously been part of the society in Scotland. The society also opened its branches in Scotland, New-Zealand, and India within the same century and during the 20th century it amassed a total of 800,000 members spread over 140 countries. These societies now run hospitals, orphanages, shelters, and also organize regular food banks. 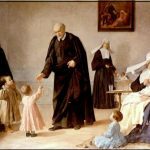 The teachings of Saint Vincent de Paul were always to help the poor with absolutely no expectations in return, and the formation of this society allowed young men all over the world to accept these teachings into their lives and provide help to the needy in the name of god. The logo of the Society of St. Vincent de Paul was quite well known throughout the world as it is now one of largest voluntary Catholic groups in the world. The logo stands as a symbol of hope and goodwill and is quite cleverly made to signify the teachings of St. Vincent de Paul. 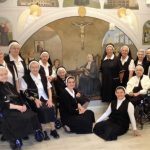 The mission of this website is to provide clear and true information regarding the organization, the Daughters of Charity. As much as it is important to gather religious strength, organize it, and channel it towards social work, it is also important to acknowledge it and let everyone know about it.